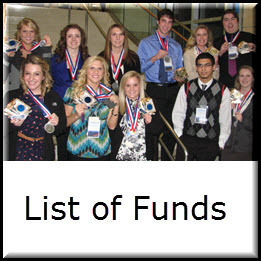 PLEASE CLICK ON THE "LIST OF FUNDS" ICON FOR A STUDENT ACTIVITIES FUND APPLICATION FORM. As a graduate of Superior Senior High School fifty years ago, a former school district employee of 35 years, and grandmother to nine children in our schools, I’ve had a close look at the school district’s mission to provide the best education possible to its young citizens. Now as the Foundation’s president, I have seen the commitment of our community members who support the scholarships and student activity funds that help our kids enrich their education and realize their dreams. The importance of our investment in time and money strengthens the fabric of our community and pays returns right here in Superior and that reach around the globe. 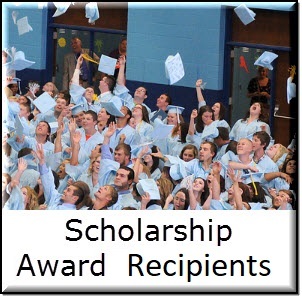 In 2018, the Foundation’s 105 named scholarships awarded $265,000 to 111 graduates. 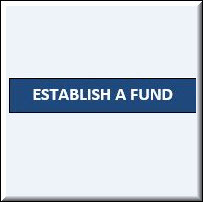 Without the foresight of the original donors in the 1970’s and the volunteer board members since its 1976 incorporation, our graduates would have to find the financial support from family, jobs or not at all. Please consider adding your support to our Superior students. 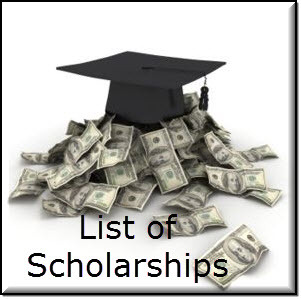 The Scholarship Foundation is a non-profit organization and your donation is tax deductible. 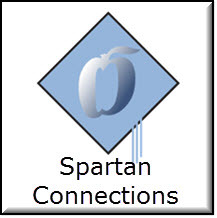 To make a donation, contact Michelle Baddin, Executive Director, at foundation@superior.k12.wi.us. Or send a check payable to:. 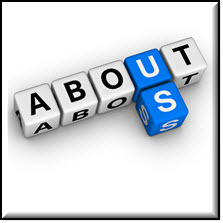 Michelle Baddin can also help you establish a new scholarship or a student activity fund. Help us continue the tradition of support that Superior provides its young people. Thank you.